Duracell Batteries 80 Pack - 40 AA + 40 AAA ONLY $29.99 + FREE Shipping! 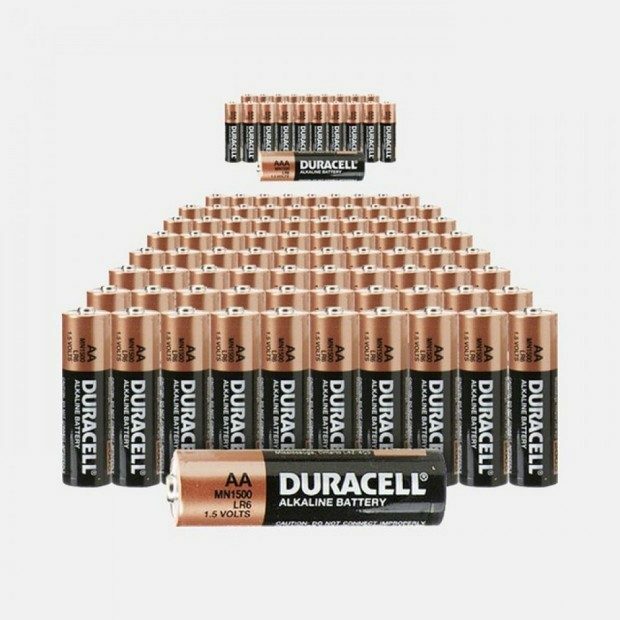 You are here: Home / Great Deals / Duracell Batteries 80 Pack – 40 AA + 40 AAA ONLY $29.99 + FREE Shipping! Duracell Batteries 80 Pack – 40 AA + 40 AAA ONLY $29.99 + FREE Shipping! 80 Pack: Duracell Batteries – 40 AA + 40 AAA ONLY $29.99 + FREE Shipping! Are you always running out of batteries? Check out this deal! Right now you can snag this brand new 80 Pack: Duracell Batteries – 40 AA + 40 AAA (Exp. Date 3/20/2019) For ONLY $29.99 + FREE Shipping!